Description: An extraordinary union of Smooth Jazz, Urban Grooves and Christian Inspiration. 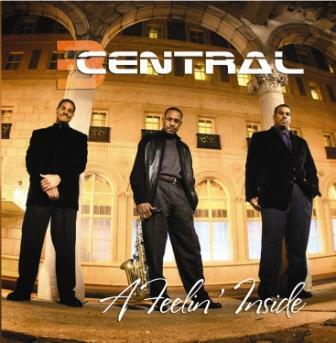 Biography: 3 Central is Russ Moore-Saxophone, Everett Moore-Drums/Guitar, and Ken Anderson-Keyboards. 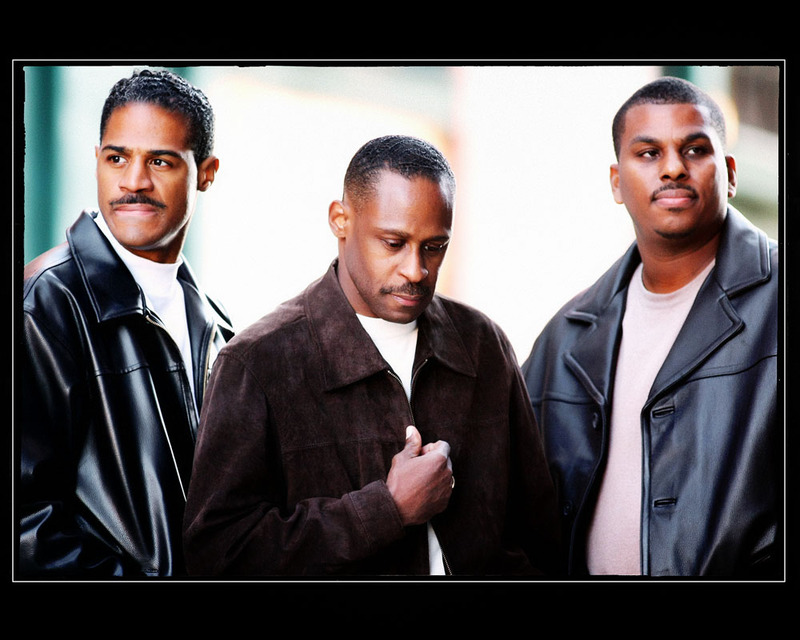 The group was founded in 2002 in their hometown of St. Louis, MO. The name 3 Central aptly describes the band as it represents three musicians from the Midwest (Central Time Zone), three people coming together for one purpose, and foremost, the Trinity of their Christian faith. Each member of the band has been playing music since childhood, having freelanced with musicians from all walks of life. 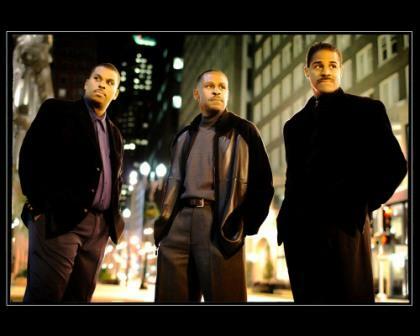 When they came together as 3 Central in 2002, they were voted as best new Contemporary Jazz Artists in St. Louis. Since then they have played countless engagements throughout the United States including festivals, corporate events, church conferences, weddings, Jazz venues and much more. They have also been featured twice on the main stage of the Missouri Black Expo. Their television appearances include features on the St. Louis based TV Show “The Best of The STL” and on CBS affiliate KTVI Channel 4, St. Louis, MO. They recently released their debut CD “A Feelin’ Inside” which has garnered worldwide attention. 3 Central plays with unparalleled passion and energy with the purpose of lifting burdens through music. Their music kindles hope and new beginnings through sweet melodies, joyful rhythms and an array of heartfelt instrumentation. 3 Central writes and produces their own music with prayerful guidance and great attention to detail. They believe that music carries the power to penetrate despair, and replace despair with hope.